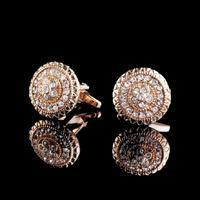 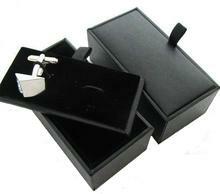 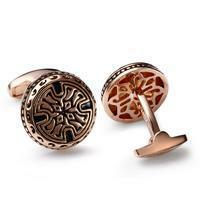 Round cufflinks are made of a metal alloy. 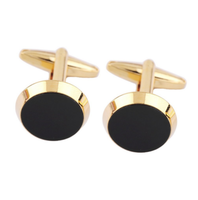 The surface of the cuff buttons is shiny and smooth. 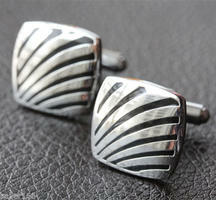 An interesting pattern is in the center of the cuff button. 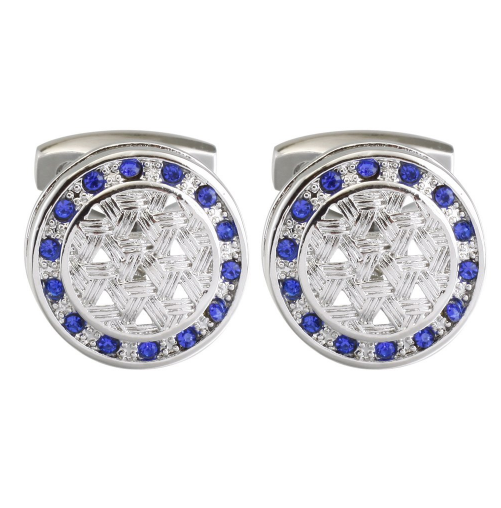 On the sides, the cuff is decorated with blue stones. 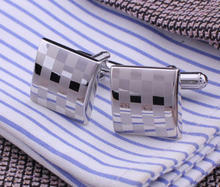 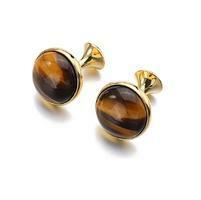 Despite such a decent design, these Cufflinks will surely attract attention. 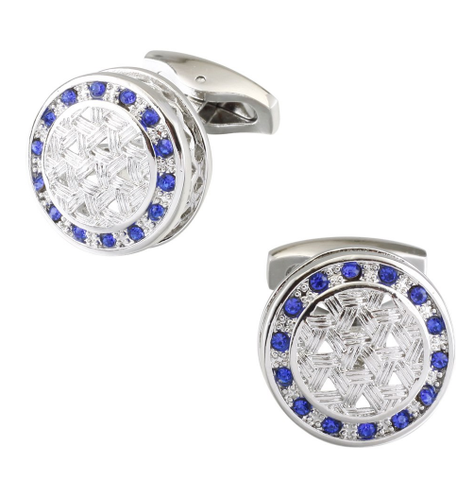 Because of colour and design, cufflinks look inconspicuous and are accomplished jewellery in occasion of corporate meetings. 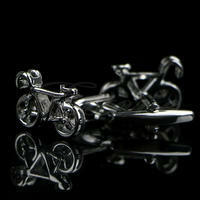 Cufflinks as an ideal present for birthday, Christmas, Father's day or graduation ceremony; might be a perfect gift even for women!